The processes are separated into colors according to knowledge areas and process groups. 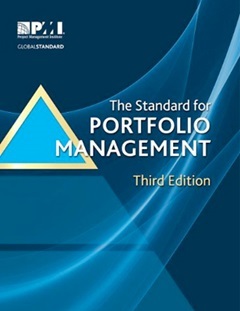 Based on the Standard for Portfolio Management — Third Edition. 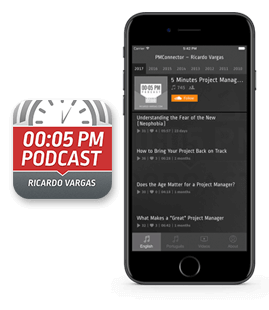 Developed and published with permission from the Project Management Institute (PMI)®. A flow with all the processes, with their inputs, tools and techniques, and outputs. In this simplified version only the processes names appear.